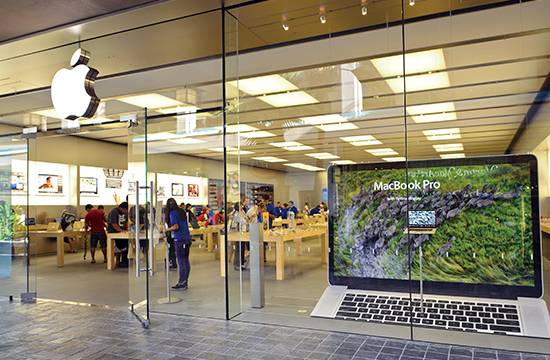 Apple under Tim Cook is breaking historical sales records and maintaining favorability. However, many apple fans are unsatisfied with positive news and are awaiting a certain "sensation". That sensation is that products with the latest innovations such as iMacs, iPods, iPads, and iPhones change people's lives and rearrange people's inclinations themselves. While Cook is definitely aware of this and also steering a giant corporation, what is he thinking and seeing? I would like to ponder this while touching the new Apple Watch, which was recently released. Apple's present state of management is extremely favorable. With factors such as briskness of iPhone sales and expansion of sales in China, sales in 2018 have broken new records. How these numbers will change is a focus of attention whether they like it or not. What I would like to write about in particular is the favorability of Apple Watch. CEO Tim Cook stated that it is not simply “a small iPhone", and as such rather than extending the existing features like making the terminal size smaller and thinner, making the processing power stronger, and adding new convenient functions, it emphasizes a completely new category of creation. There have been people saying for some time that there is "no good use for" or "no need for" smart watches. A groundbreaking innovation tends to have no large need at the time of release. This is connected to the fact that major corporations were late in joining. What appeared before us is a device with limited functions which is not even connected to the internet by itself. However, by connecting with the iPhone it can connect with people around the world using cloud technology. And it is a wearable device that can contact with the limitlessly complex "human body". 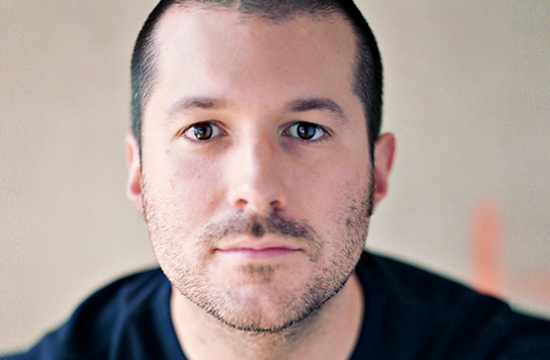 The simple and beautiful design by Jonathan Ive which evokes human imagination is also strong. When we get this in our hands, we will relive the sensation of the iPad where "every day we think of new ways to use it". However, it is unavoidable that the long-awaited Apple Watch hardware is expected to produce good results in a short time compared to other business. This is because investors are not willing to wait so long. Will the Apple Watch become a product which changes our values and lives? It is very difficult to predict this. It will be decided based on how the users use this device. Currently people around the world are looking at the Apple Watch's radiant sapphire display. The story in Apple's "new chapter" is being reflected in the eyes of people who are overrun with diversity.